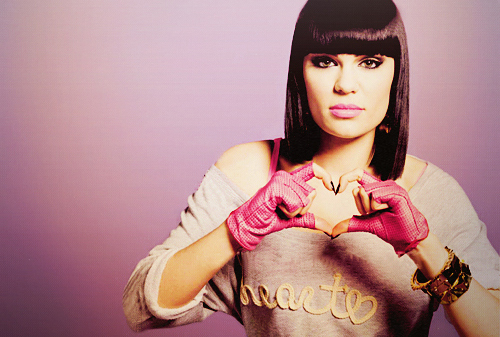 <33. . Wallpaper and background images in the Jessie J club tagged: jessie j. This Jessie J photo might contain 外衣, 上衣, 户外休闲服罩衣, 衬衫, 套头毛衣, 套衫, 套头衫, and 下滑.